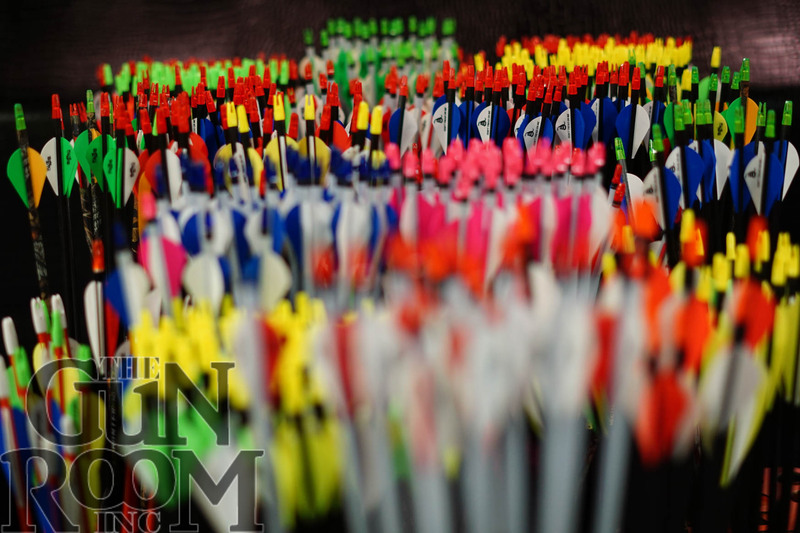 archery pro shop – The Gun Room Inc.
It’s happening again, another archery season is upon us here in the Pacific NW and the hunting is hot. If you’ve drawn your tag and are done putting salmon in your freezer it’s time to get out in the field and put some arrows to work. Some of you folks out there don’t have your quiver loaded or your bow strung and are wondering about that old crusty bow you had problems with last year. The Gun Room Inc. has a full archery section upstairs and a resident bow guy that’s here to help. Shaun has bow hunted in Africa and taken some big and dangerous game with a bow where other have feared to tread with big iron. If you need a new rig or want some arrows, a release, sights or anything else give Shaun a call (503)777-3931 and make your next hunt successful.